Mentalities in football can change, oh how they can change. As Evertonians we see positivity and negativity as an elaborately ever-changing narrative, like Ryan Lochte getting back from a night out and trying to explain to his bird where he’s been. Just under a fortnight ago, Everton were yet to build on the signings of Maarten Stekelenberg and Idrissa Gueye, while the future of John Stones and Romelu Lukaku were seemingly no closer to being resolved. Everton had returned from Dresden with more questions than answers. Espanyol had just rocked up on Merseyside, admired the nice weather, and then passed the time by strolling to a 1-0 win at Goodison. Oh, and our only striker picked up an injury too. Not only that, but one of last year’s most impressive sides, who’d just thumped Inter Milan, loomed on the horizon. It was all pretty concerning. Then was the pre-match press conference, Williams wasn’t fit enough to play against Spurs, neither was Coleman, or Lukaku. Add to that the revelation that the players were only 70% fit. Back down to earth, with the most Everton of thumps. The pessimistic inevitability, that has engulfed Goodison for the previous two seasons, never arrived. 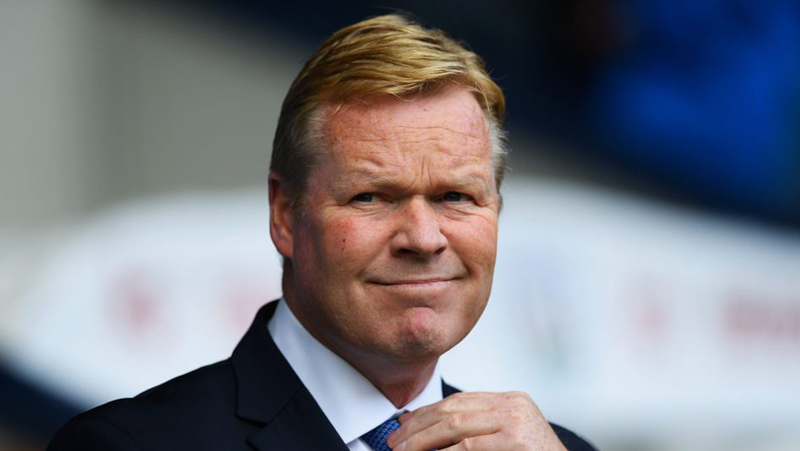 Sure enough, Koeman’s prediction proved right as Everton ran out of steam after 65 minutes. But the rejigged side held on for a point. All against a Spurs side only missing the influential Moussa Dembele from their starting line-up, which can’t be forgotten. The first game of the season is always important, but the importance this could have in the long-term shouldn’t be glossed over. If Everton had conceded late, an entire pre-seasons work could have been undone and the mental fragility would have made a most unwelcome return. 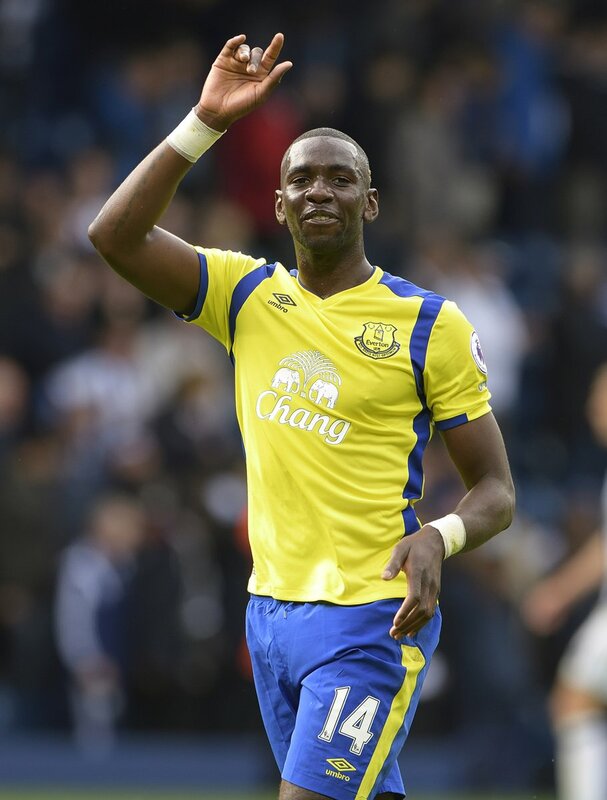 The arrival of Yannick Bolasie, very early last week, added to the growing positivity. A player with an array of qualities that match exactly what was lacking in the last 30 minutes of the Spurs game, specifically pace and lots of it. While a deal for Lamine Kone was still up in the air, as it remains a week later, Everton find themselves on the front foot within the deal. John Stones’ departure was always going to see two centre halfs posing next to the lovely royal blue tiles of Finch Farm, but there was no desperate necessity to bring both in at once. After acting quickly to secure the services of Ashley Williams, Everton now find themselves able to play the waiting game with Sunderland over Kone. With their three senior centre backs all fit, and the very impressive Mason Holgate snapping at their heels, Everton need not turn to other options as they sit back and watch Kone’s situation become more and more toxic in the North East. I remain very much conflicted on that, by the way. After years of watching clubs circle like vultures for our best players, it’s nice having the shoe on the other foot. But I also feel for Sunderland, with a player under contract causing so many problems, after watching it happen to us for years… Food for thought. Then came West Brom, at the ever-clichéd “potential banana skin” that is The Hawthorns. Conceding from a set-play? Predictable. Tactical substitution on 35 minutes? Less so. A clear-headed Romelu Lukaku had his best performance in an Everton shirt since the FA Cup semi-final. That’s not to say he was outstanding, but he didn’t need to be in order to be an improvement on the last few months of dross. Overall, the team built further on their draw with Spurs the week before, withstanding sustained pressure to secure a 2-1 win added to a very significant fortnight for the mentality of Everton going forwards. As I said, mentalities in football can change. Next week at home to Stoke it could all change again, because that’d be a very Everton thing to do now that I’ve written this. But they’ve started as they mean to go on, and that’s all we could have asked for just two weeks ago.